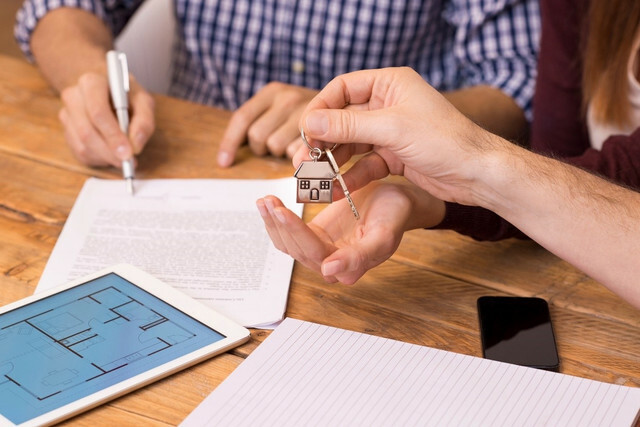 We’re taking a look at the pros and cons of renting and buying in this article, which can prove a valuable resource for millennials looking to make a decision on a property. So, which is the best option: purchasing a property or renting a place to live? Should Millennials Buy a Home? A lot of millennials who are looking to purchase a property are attracted to the control it gives them. If you own a home, you have the freedom to change it any way you see fit and make changes according to your personal preferences. From remodelling to even building an add-on, you are able to make decisions about your interior and exterior. When renting, you don’t have as much control over your home. You may not even be able to paint the walls or have pets, so this is certainly a consideration to make when deciding whether to rent or buy. In addition, a rental home won’t be able to expand as your family expands. if you’re planning on growing your family, you can purchase a home that reflects your future needs, which will prevent you from having to move. Home ownership can also be more affordable than renting in the long run, as you’re not paying rent every month. Last, but not least, a home is a valuable asset that can appreciate over time, which is a fantastic investment for the future. Many millennials, however, are sceptical about buying a house. For them, homeownership has more cons than pros and they may prefer not to commit to a property immediately. In this case, renting is decidedly the better option, as it can offer a lot more flexibility. This means that if you’re not sure if you want to still be living in the same home in a couple of years, renting prevents you from making a big investment in a property and you are free to move away if you so wish. You also don’t need to put a big down payment on a home when you’re renting. A deposit and the first month’s rent are usually all that you need, which is a far cry from paying thousands of pounds to purchase a home. A rented property is also more cost-effective to maintain, as your landlord is typically responsible for making sure everything is taken care of, including repairs. Another reason why millennials may prefer to rent instead of buy is that they feel they can’t afford to purchase a property at this moment in time, and renting allows them to live in a property they love without the financial investment. Is it Best to Rent or Buy a House? While a lot of young people in their 20s are ready to settle down, others prefer the freedom that comes from moving around and are not yet thinking about getting married or having children, for example. In the end, it all comes down to what you want. Be aware that owning a home comes with more responsibilities, as you’ll be the ones handling maintenance, for example, but it can also save you money in the long run and allow you more control over property decisions. 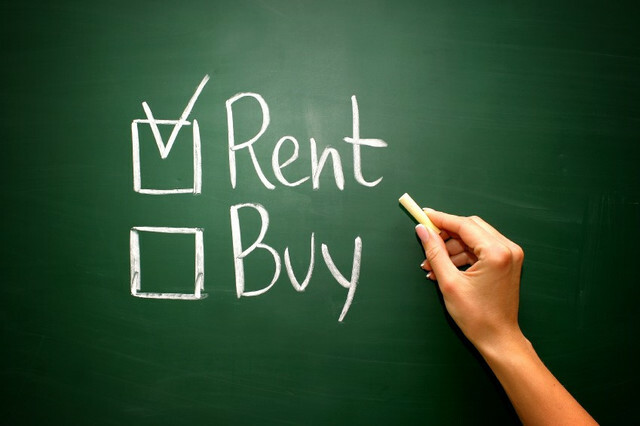 If you prefer not to invest in such a commitment, be it for financial reasons or because you know you don’t want to settle down in a certain area, renting is the best option for you. We’re here to help you make a decision, so browse our properties for sale and rent in Cumbria or get in touch with a friendly member of our team, and we’ll be more than happy to discuss your needs.